An infrared photo reveals a tightly packed Winter cluster. The bright yellow indicates the warmest part or the center of the cluster. Away from the center the color darkens, as the temperature is lower. 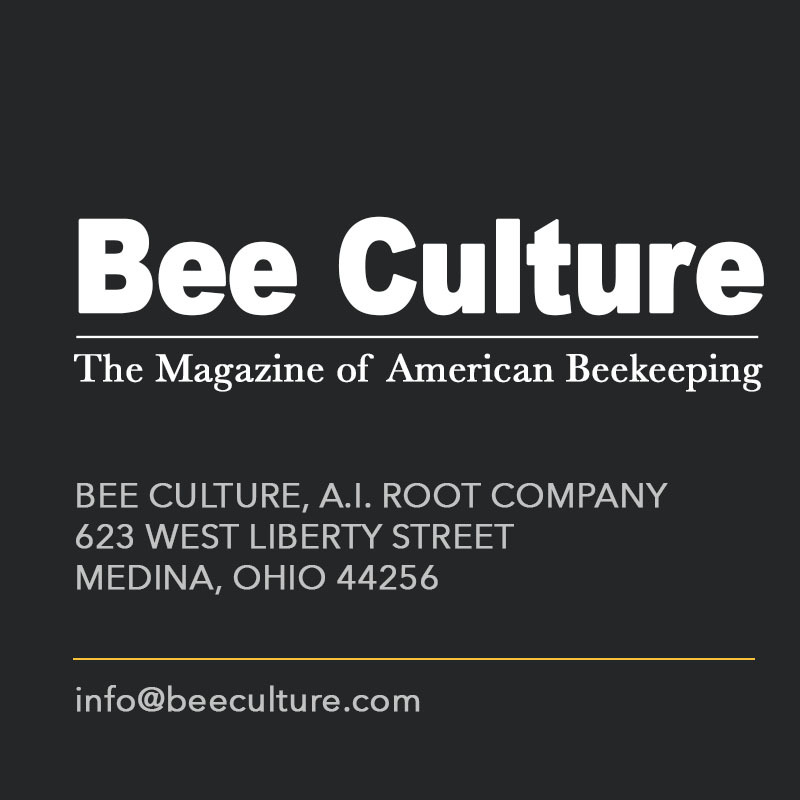 During Winter, bees cluster in a configuration that has a dense outer layer of older bees, sometimes referred to as a mantle, covering an inner core of more loosely packed younger bees. The cluster responds to changes in temperature by expanding to dissipate heat and contracting to conserve heat. Bees can precisely position their bodies in layers so their thoracic hairs interlace. Since a bee’s hair has similar properties to down, bees resist heat loss, and their layered bodies close off ventilation through the cluster and between combs.2 As an interlaced cluster they form a naturally efficient insulation cooperative. The temperature of bees in a cluster are regulated in three different ways, first by conduction because they are touching, then by radiant heat from bees nearby, and finally, with convection via air movement. When bees cluster tight and shiver, the heat they generate reaches down to the core. At the core, the temperature would continue to increase until the cluster overheats, but instead, the younger bees at the center expand and loosen the core allowing excess heat to flow back to the outer layers of the mantel. In this way, the heat being generated in the mantle layers is equalized and distributed by the action of younger bees at the core. Ultimately, the heat dissipates from the mantle’s surface into the convective airflow around the cluster. Heat dissipation plays an important role in understanding how the size of a cluster matters to heat loss and winter survival. The larger the cluster, the less the surface area represents the total mass of the cluster. The opposite is also true, and in a small cluster, the surface bees represent more of the cluster’s mass. To understand this better, visualize a cluster of just one bee. In a one-bee cluster, 100% of the surface area and 100% of the cluster’s mass is represented in the single bee. Convective flow around that one bee will also cool the entire mass of the cluster because they are one in the same. If we add another a bee, the cluster’s mass is doubled, but the surface area is not increased by the same amount. As we continue to add bees, the surface area becomes less and less representative of the total mass of the cluster. The surface area is critical because that’s where heat dissipates and if that surface represents less of the cluster’s mass, the cluster can retain more heat and stay warmer. It’s why a dog or a cat curls in a ball to sleep; they’re protecting their core temperature by reducing the surface area exposed to cooling. Maintaining core temperature is the key to Winter survival and is also where insulation can make a critical difference. As beekeepers, we can’t control thermoregulation, but we can influence heat loss in two significant ways. We can manage the convective flow by keeping the air as still as possible around the cluster, and we can add insulation to the hive body to help conserve some of the heat. To aid in understanding how insulation and air temperature play a role in over-wintering colonies, it may help to visualize the cluster as if it were a stand-alone hot-water tank. Water inside is maintained at a steady temperature, and the amount of fuel used to heat that water depends on both heat lost to the surrounding environment and the insulation quality of the tank. If you want to save money on heating fuel, the first thing you are advised to do is insulate the tank. The reason insulation conserves fuel is because it resists the natural movement of heat to cold and therefore, the heat that’s generated takes longer to migrate away. 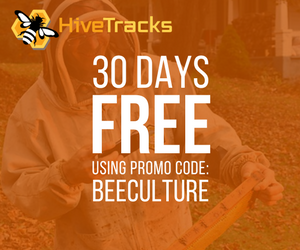 The same thermal transfer takes place in a bee cluster, and the same conservation of heat applies when you add insulation around a hive. With the physical comparison between a single deep box and a bee tree, it’s easy to see that there’s little insulation value in a thin box compared to the mass of a tree. In a natural bee cavity, insulation is provided by the surrounding mass of the tree. Above and below the colony is an almost infinite amount of insulation and the outside walls can be virtually any thickness, but more typically range from three to five inches. According to universally accepted standards, soft pine offers an R-value of about 1.12 per inch.4 Therefore, the ¾ inch pine boxes we typically use provide an R-value of about 0.84. 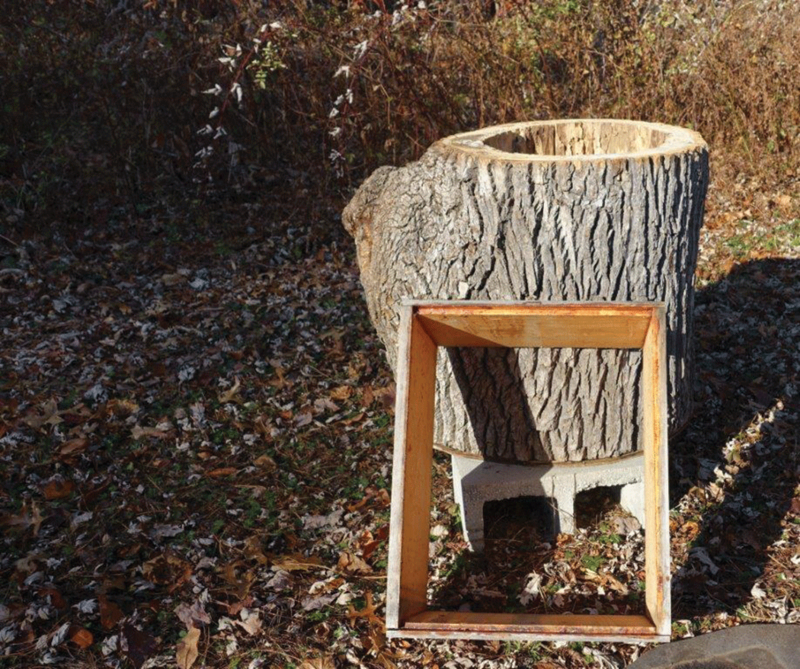 Conversely, a colony surrounded by five inches of wood in a natural softwood tree benefits from an R-value of about 5.6 or about six times the insulation quality of a typical bee box and that’s just the outside walls. The real contrast in R-values is evident when you compare the insulation quality of what a tree provides above and below the cluster. A typical commercial box sits on an open bottom board, which offers little to no insulation value below the cluster. Above, the combination of an inner cover and telescoping cover provides some insulation, but not much. 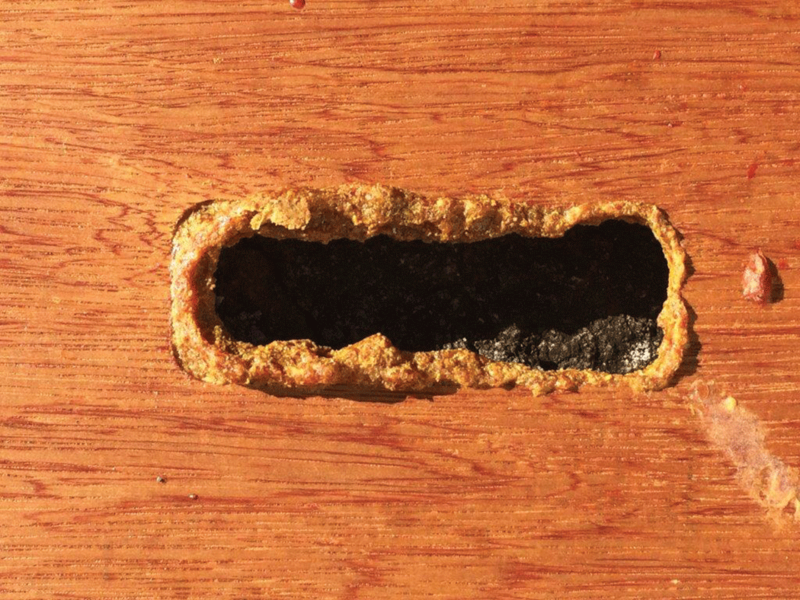 Also, if the inner cover has a bee escape hole, with a notch on the outside rim, the insulation value is near zero. That’s a problem and especially on top where warm moist air will accumulate. If that warm moist air meets a thin cold surface or an open bee escape hole, it will condense and dump cold liquid water back onto the cluster. Bees can tolerate extremely low temperatures while dry, but if you wet them in cold temperatures, they will die. 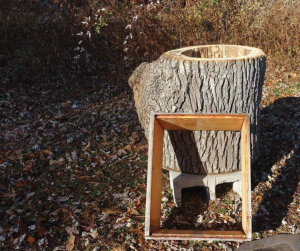 In a recent study, researcher Derek Mitchell went beyond simple R-value calculations and used his physics background to apply known thermal mass calculations to compare the heat transfer (loss) of a tree to that of man-made hives. 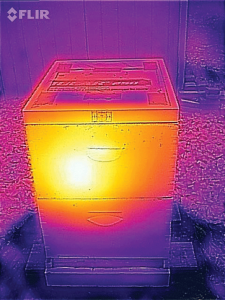 His research indicates that a thin man-made box will lose four to seven times more heat than a typical tree colony and that some behaviors may be driven by that fact. 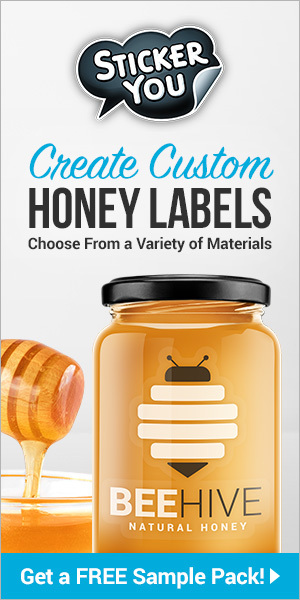 Some manufactures recognize the need for more insulation and today we’re seeing hive bodies offered in lightweight insulating materials like high-density polystyrene. Polystyrene boxes have been used in Europe for many decades, and the characteristics are well documented. But in the U.S., wooden boxes dominate, and there still seems to be a lingering discussion about the need for adding insulation. There are a few standard arguments often advanced against insulating. The first being that insulation will make bees more active at times and use more stores while they’re moving around- and that’s true. 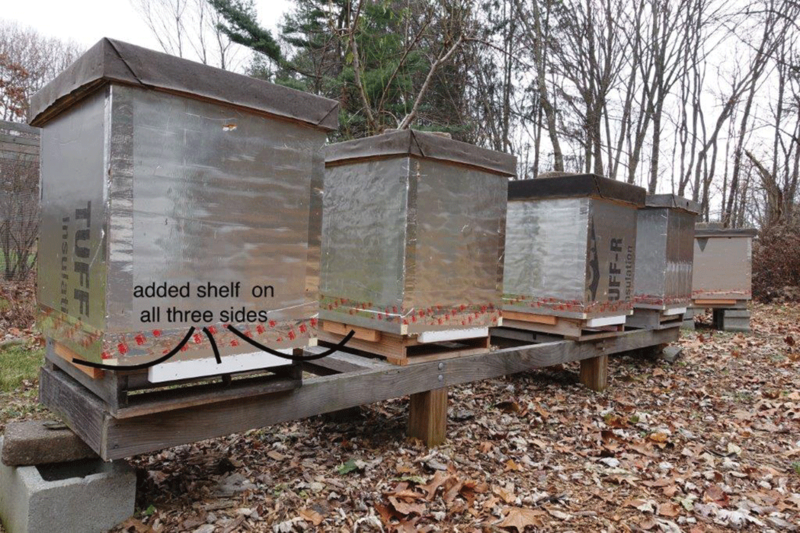 An important thermology study of wintering bees7 concluded that colonies with insulation have more relaxed clusters, and, therefore, bees have the ability to move around more when compared to uninsulated colonies. 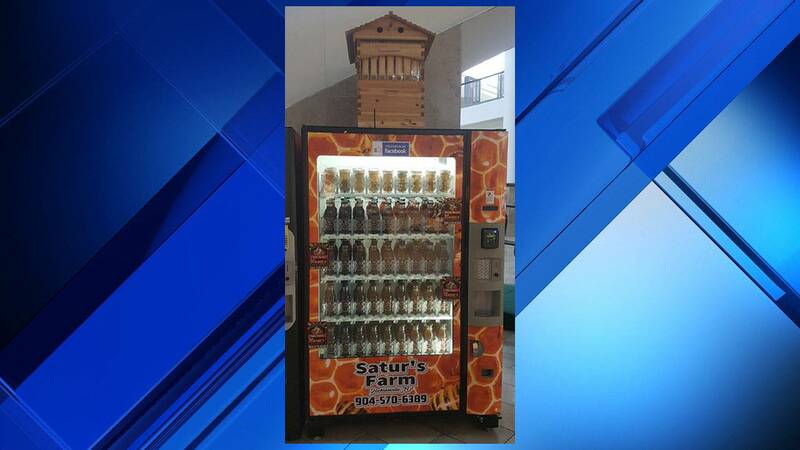 But that only allows bees to have greater access to stores and avoid starvation. To the contrary, it’s not uncommon to observe that a starved colony left behind plenty of honey because it was just too cold for the cluster to move and consume them. Another common objection is that insulation will cause the colony to remain cold as the outside temperature warms, and the bees will miss opportunities for cleansing flights on warm winter days. But as the thermology study documented, bees in insulated colonies reacted to changes in outside temperature at basically the same rate as uninsulated colonies. 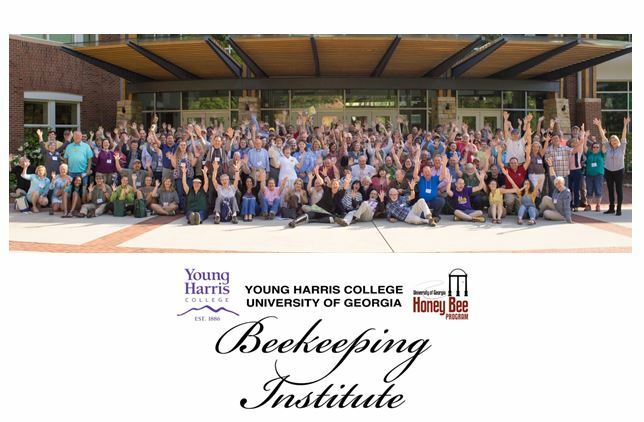 Bees break cluster based on the temperature of outside air drawn directly into the cluster, not the temperature of the hive body or the surrounding honeycombs. Contrary to the belief of some, insulation does not add heat – it can only help contain heat already generated. 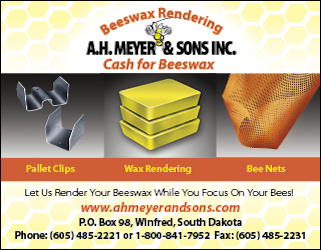 As such, insulation will not provoke bees to fly when it’s too cold causing them to die as they exit the colony – they do that with or without added insulation. When considering arguments that advance the notion that added insulation will harm your bees, it’s important to remember that bees have lived in well-insulated natural cavities for thousands of years. Finally, during a Winter when a colony will need almost all the honey it has for survival, insulation can make a critical difference. 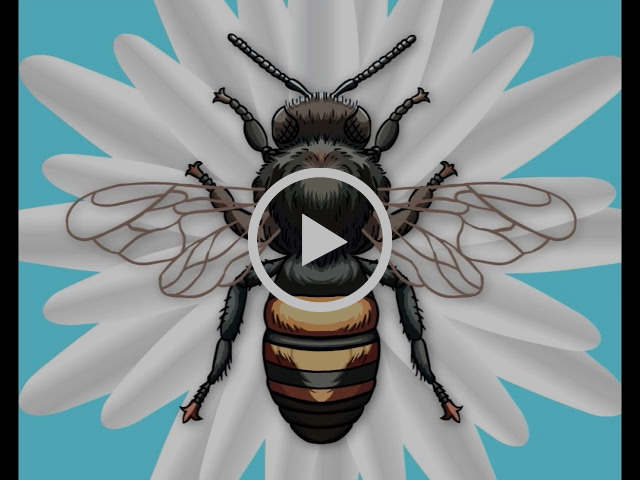 Even in Winters when insulation may not play a significant role in survival, the bees can benefit from less cold stress and emerge in spring healthier. 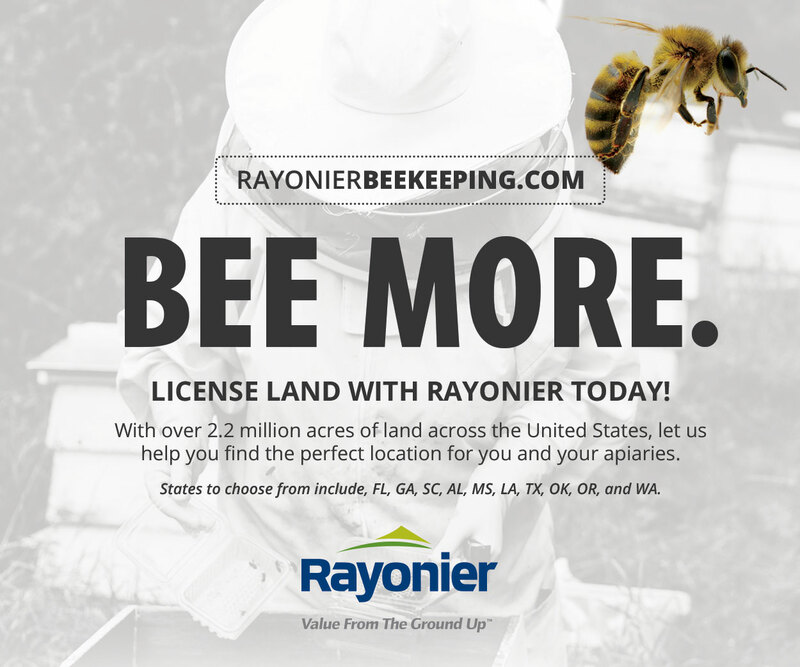 Improving the insulative quality of the habitat we provide our bees is just moving them closer to life in a more natural enclosure. In a bee enclosure, where bees are the source of heat, there is a natural convective flow. Heated air has the characteristics of being both more buoyant and capable of holding more water vapor than cooler air. As bees breathe and metabolize food, the heat they generate provides a constant upward convective flow of warm moist air. What happens next depends on the type of enclosure. This condensation pattern indicates how a warm telescoping cover will redirect hot moist air to condense away from the cluster’s center – notice the dry center. In a natural tree cavity, which is a tall cylinder, the moist convective flow reaches the top of the cavity and meets a warm surface with a physical vapor barrier. The warm surface is there because the tree offers, as mentioned earlier, an almost unlimited amount of insulation above the cluster which is resisting heat loss. The vapor barrier is there because the bees have placed water-resistant propolis over the entire inner surface of the cavity. Since the top is warm, and heat seeks cold, the warm flow spreads along the top seeking the cooler surfaces of the cylinder walls. Warm moist air and a cold surface will cause condensation. The condensation happens because as the air’s temperature is lowered, it loses its ability hold water vapor. 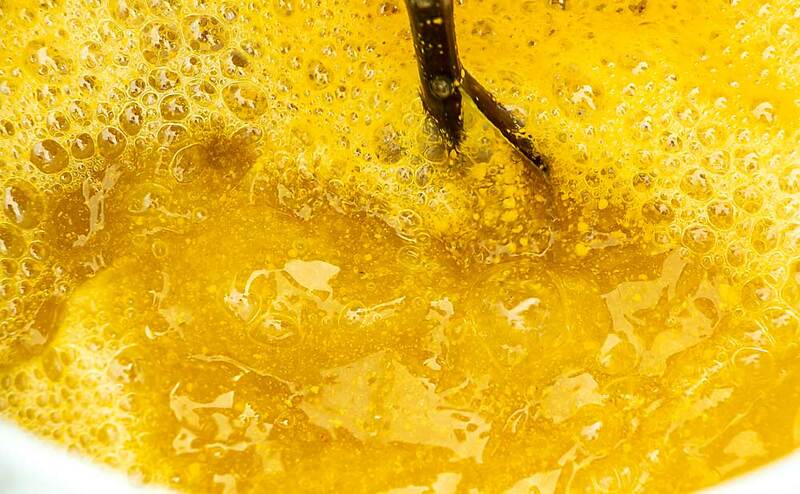 As the water vapor condenses out and turns liquid, the hive’s humidity level is lowered, and the process gives back latent heat to the enclosure. It’s a perfect balance made better by the fact that the bees select cavities where the entrance is positioned away or lower than the center of the Winter cluster9 so any cold air coming in, falls to the bottom of the cavity mostly avoiding the actual cluster. At the bottom, excess humidity remaining in the falling air condenses out into the compositing detritus on the bottom.2 Also, since the cylinder is long, the cluster has more surface comb to allow for a Winter position farther up into a warmer space as needed. In a thin wooden man-made enclosure, things are much different. We’ve already discussed the difference in insulation quality, so what happens in this box follows the same principles of thermodynamics, but with a different outcome. For the purpose of comparison, I’ll assume an uninsulated box with a typical inner cover and telescoping outer cover. The warm moist air rises and the first thing encountered is a thin cold inner cover where condensation will occur and in this case, it will occur directly over the cluster. Bees can tolerate cold well below -20°F, but drip cold water on them at 32°F, and they die. It’s no mystery that having observed this, beekeepers want to ventilate the moist air before that happens. 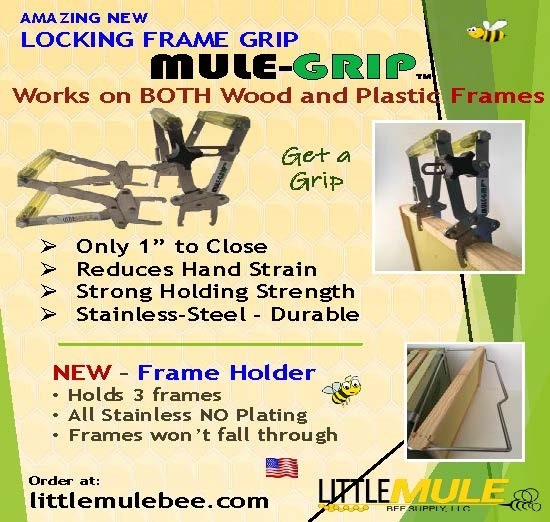 For many decades, beekeepers have devised ways to use the inner cover’s conveniently placed Porter bee escape hole to ventilate all that warm moist air, without regard for the consequences of lost heat. In this figure, the bees are attempting to close an inner cover bee escape hole, which is an indication that they want control over ventilation. The complication arises from the fact that natural humidity levels change in response to many ordinary variables in the daily life of the colony. Therefore, a fixed amount of applied ventilation will not accommodate those natural fluctuations. How much ventilation is required, and when to adjust the amount, is not known. It’s not even definitively known if bees attempt can control humidity, or if they just adapt to naturally occurring levels.11 What is clear is that bees need some of the condensation they generate to hold heat in the enclosure. 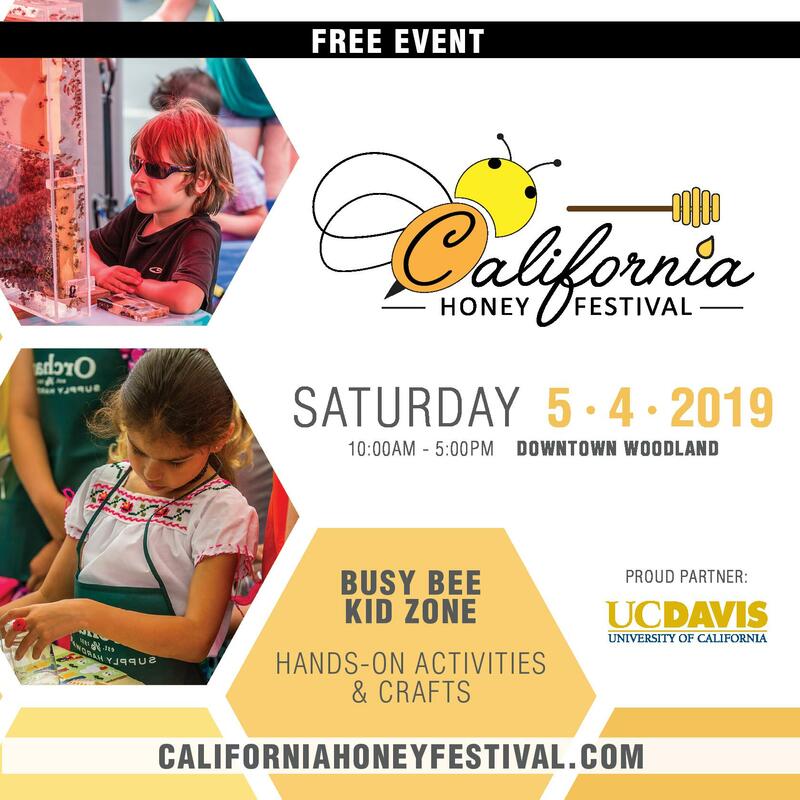 The next question is how much of our current practice of provisioning 60-100 lbs of honey per wintering colony, then providing supplemental fondant, and in some cases ending with the need for emergency food, is being driven by removing lots of heat the bees must replace? E.B. 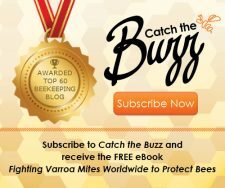 Wedmore calculated the amount of honey required to overwinter a measured population of bees in his influential 1947 book, The Ventilation of Bee-Hives. 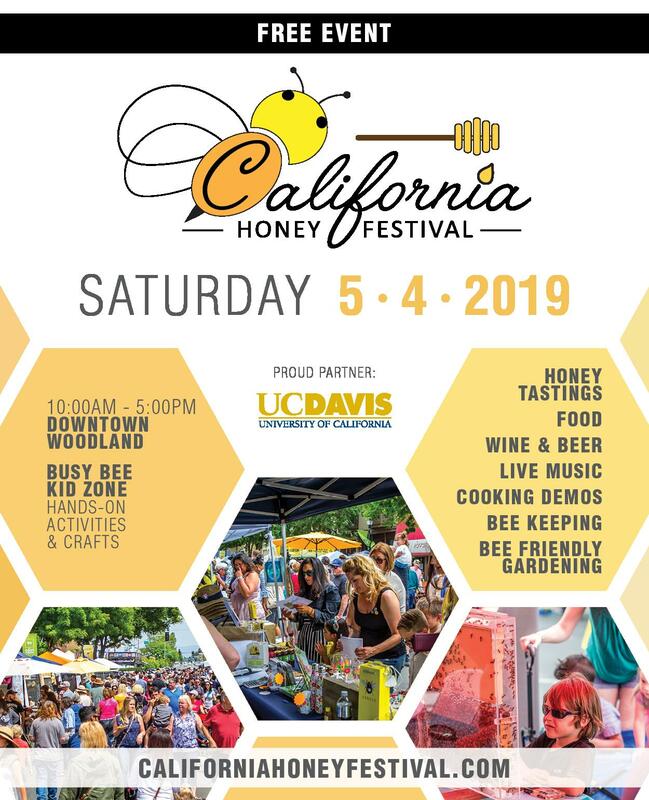 Wedmore converted the caloric content of honey to watts and then using wattage he calculated that the basic needs are about three lbs. per month between mid-October and mid-April. 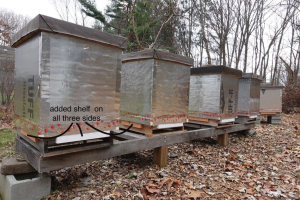 Therefore, if Wedmore is correct, and the primary Winter honey requirements of an average population of bees are in the range of ~21 lbs., it seems like our need to provision Winter stores at four times that amount, may indicate something about the burden on bees to generate additional heat beyond their basic needs. One obvious reason is the loss of heat by an abundance of added ventilation. 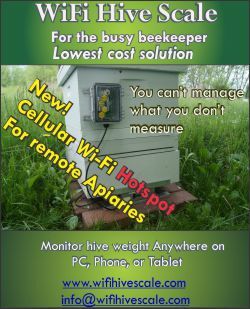 There’s no question that ventilation is needed, but I think if we could refine our understanding of how much is needed and when, modify our boxes to direct the convective flows away from the cluster’s center, and increase insulation around the Winter cluster, we could help our bees live healthier, lessen the burden of Winter provisioning, and reduce Winter losses. 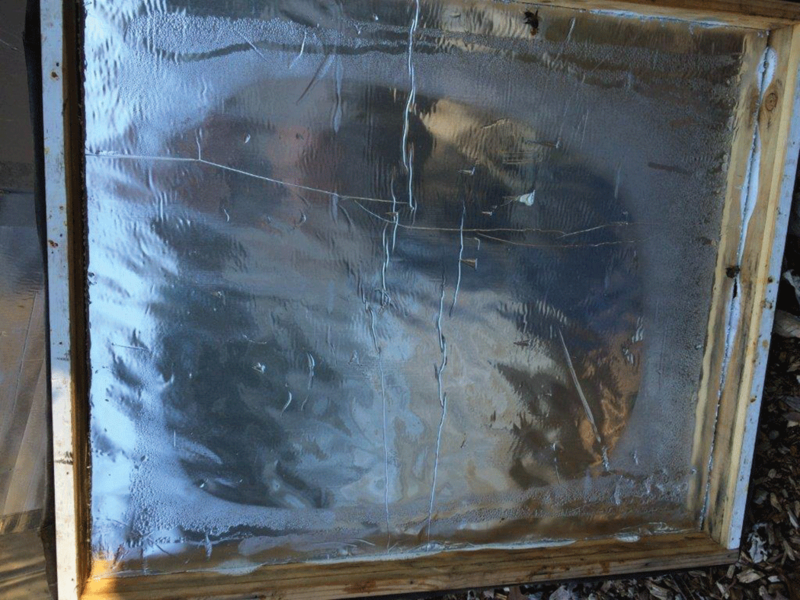 When the subject of adding insulation comes up, it invariably starts with wrapping a colony with tarpaper. Although tarpaper is not insulation, because it has no R-value, it has historically been used in combination with insulation material as a way to keep them dry. Early use of tarpaper included covering leaves or straw after they were packed around colonies. If you’re not interested in insulation and only require a water shield or windbreak, tarpaper will work, but advances in energy efficient house wrap made of woven polyester, designed specifically as moisture and air infiltration barriers, are another option. Many commercially available Winter wrap systems simplify the process of insulation. These kits offer an inner core of bubble wrap or fiberglass and an outer covering of black plastic. Some with a fiberglass core offer R-8 insulation. They are simple to install, provide adequate insulation, but are only operating on the vertical box surfaces. The vertical sides represent about 25% of the total heat loss with the remaining heat exiting from the top. That means that almost 75% of a colony’s Winter heat loss is unaddressed unless you use commercial side wraps and add insulation to the telescoping cover. One product discussed as insulation is Homasote. Homasote is a mixture of recycled sawdust and newsprint in combination with insecticides and microcrystalline wax. When thoroughly dry, ½ inch Homasote has an R-value of 1.20. Beekeepers sometimes put Homasote over their inner covers to act as insulation and as a moisture collector, but those two functions can oppose each other. Homasote’s intended use is in dry building cavities where liquid water or excessive water vapor can become a problem. To combat this, Homasote added microcrystalline wax to delay vapor saturation. But since Homasote is paper, it will collect moisture, which is an advantage if you’re using it for that purpose, but once Homasote starts to collect moisture, its R-value declines. 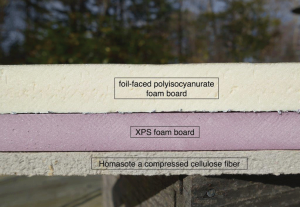 So, if you decide to use Homasote as insulation or a moisture collector, consider its properties and use it accordingly. The “moisture boards” sold commercially are made of Homasote or a very similar product. If you want insulation approaching the quantity of a natural tree cavity, the best insulator is sheet foam. Sheet foam comes either as pink extruded polystyrene (XPS) or foil-faced polyisocyanurate. These insulators resist moisture and provide excellent R-value in the range of 5-7.5 per inch. Sheet foam’s insulation quality will not degrade in the presence of moisture and, therefore, will provide constant R-value in all conditions. Sheet foams can be fashioned into sleeves that slide over the colony for complete sidewall insulation, and sheet foam’s biggest advantage is when it’s used for both sidewall and top cover insulation. XPS is rigid14 , easily cut, and offers about R-6 per inch. XPS can withstand a short exposure to sunlight, but the manufacturer recommends painting it, or covering it with a house wrap or tar paper. When used in the telescoping cover where bees can access it, they sometimes try to chew it out, but you can stop them by covering it with a thin plywood sheet or a screen. Foil-faced, polyisocyanurate offers both dense insulation and reflective qualities. 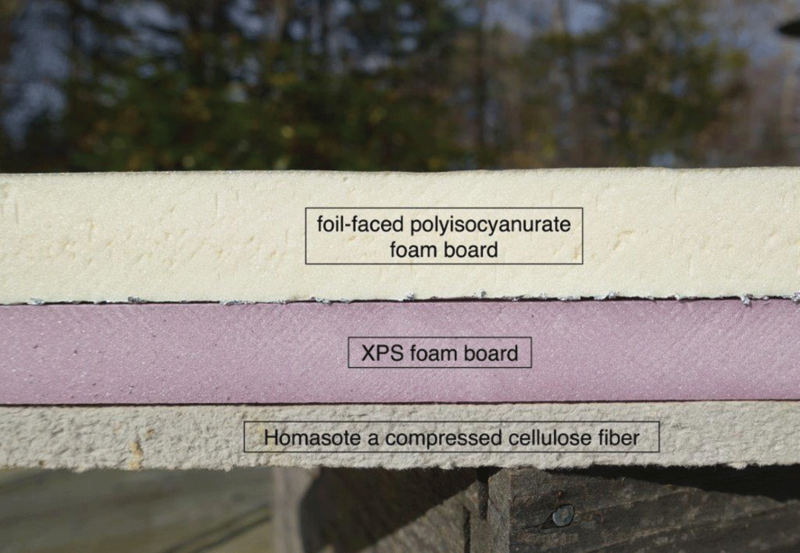 Pink XPS board provides insulation, and Homasote a compressed cellulose fiber product, offers lower insulation but good water vapor retention. Foil-faced polyisocyanurate foam, sold under different brand names, is a premium product designed to both insulate and reflect infrared heat. Reflecting infrared heat is a valuable way to conserve heat. To use foil-faced insulation as an infrared reflector, you must provide an air space between the infrared heat source, which is the bees, and the foil surface. You can use the following construction details with either XPS or foil-faced foam. If you use XPS, the sleeve should fit snug around the box and if your boxes are anything like mine, they’re sometimes misaligned or slightly different dimensions so don’t make the sleeve fit tightly, or you may find that you can’t get it on. With XPS you are also advised to protect the surface from the weather and sunlight. If you use foil-faced poly, you can fit the sleeve snuggly or build in an air space to reflect infrared heat, which will increase the insulation quality of the whole project. I’ll explain the details for using foil-faced poly combined with an air space to reflect infrared heat. If you want a simpler snug fitting sleeve, just eliminate the details concerning the air space. Figure 6: When the telescoping cover is in place, this ½ inch space will help reflect infrared heat back to the cluster. Radiant reflection is used for thermal efficiently in the building industry and works equally well when applied in beekeeping. For the sleeve’s rectangular dimensions, just measure your boxes and add one inch to both measurements – remember to measure twice and cut once. When installing the sleeve, it’s best if the sleeve rests on a support that’s level with the seam between the bottom board and the bottom box. Otherwise, the sleeve can tilt, or slip down, and cover the front entrance. I install a small shelf of wood that supports the foam and keeps everything at the correct height (Figure 7). Next, install screen on the shim (Figure 6). 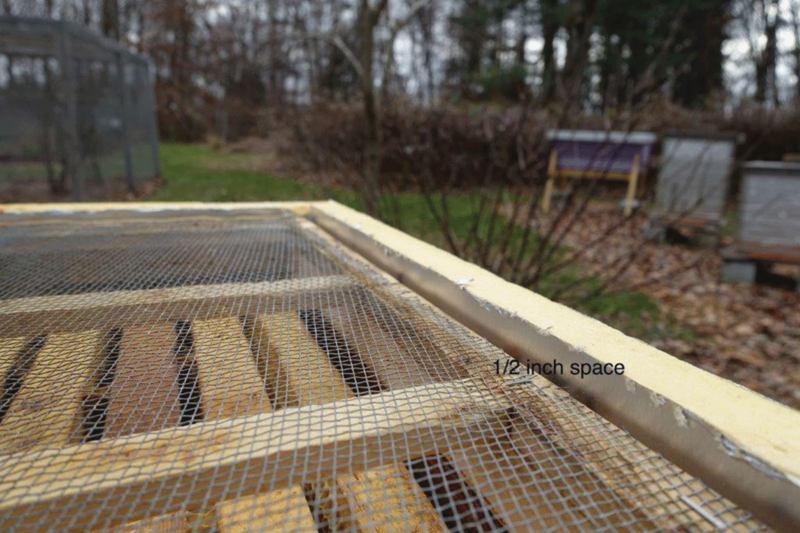 The screen on top of the shim prevents bees from occupying the ½ space above the screen, and the space under the screen is convenient for winter-feeding. If you don’t screen the shim, the bees will gather against the under surface of the foam. They like it there because it’s warm, but their bodies will conduct heat and partly eliminate the reflection of infrared heat. Figure 7: The foam sleeve slides over the boxes and rests on an added ledge at the junction between the bottom board and the lower box keeping everything at the right height. The final piece is a rectangle cut the same size as the outside dimensions of the sleeve. You can now place that rectangle on top of the sleeve. I like to then build a telescoping Winter cover that fits over the sleeve, and insert that piece into the underside of the cover. I have also used a flat piece of plywood with a stone weight or ratchet strap and there’s lots of other ways to add some cover on top. Lastly, the sleeve and top cover are not intended to be airtight. If you use a screen bottom, you should block it against a sudden cold updraft, but it’s not necessary to seal it tight. You may see liquid moisture at the corners around the top and you may also see some in other places indicating air infiltration, and that’s OK. Those indications are proof that your system is working, and that condensation is occurring away from the center of the cluster and also that the bees are not sealed in too tight. 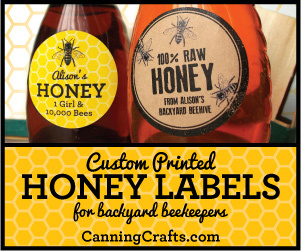 So, have some fun, keep your bees a little warmer this Winter and there may be a few more around to greet you come Spring. 4R-value is the capacity of an insulating material to resist heat flow and the higher the R-value, the greater the insulating ability. See http://energy.gov/energysaver/energy-efficiency-log-homes for insulation values for wood. 6Langstroth, Lorenzo Lorraine. Langstroth on the hive & honey bee, Page 337. American bee journal, 1922. 8Wedmore, E. B. 1947. The Ventilation of Bee-Hives. Lewis Press, Sussex, United Kingdom. Pages 22-23. 14Foam sheets are not a structural material, meaning they cannot be used to carry weight. But, they will resist a certain amount of compression, so if you install foam inside an inner cover and then place a weight on top, you will not damage it. 15It makes assembly a lot easier if you tack any pieces together with a hot glue gun first and then use aluminum tape to reinforce and cover the exposed foam edges. 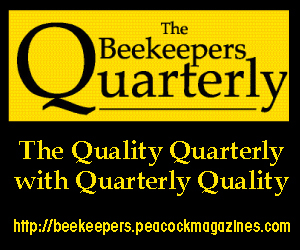 William Hesbach is an EAS Certified Master Beekeeper and sideline beekeeper in Cheshire, CT.